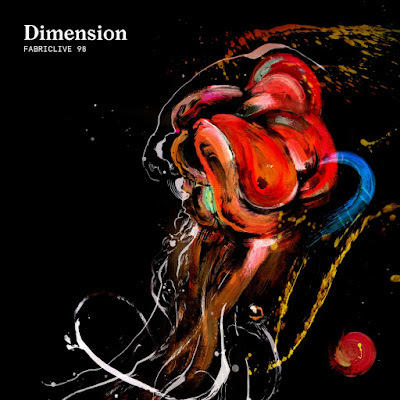 Drum and Bass India™: Dimension mixes Fabriclive 98. A man of few words who tends to let his music do the talking, Dimension is receiving mainstream success without deliberately releasing crossover music – striking the perfect balance between club and radio. 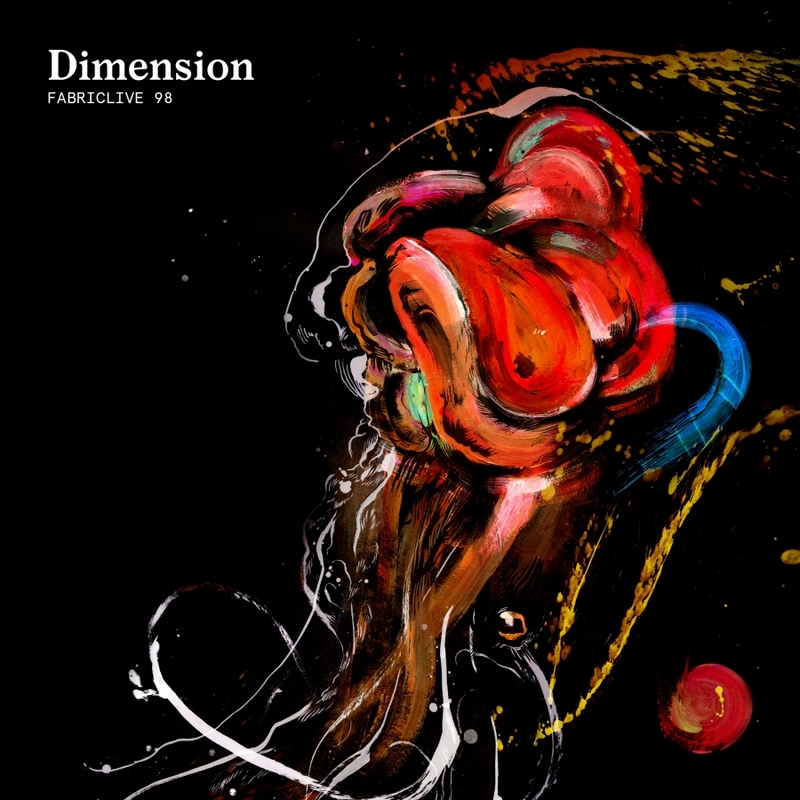 Not only the creative mind behind his music, Dimension distinguishes himself through his passion for bold architectural design, sleek aesthetic and theological themes – this unique ethos has helped establish him as one of the most exciting, sought after producers in electronic music. 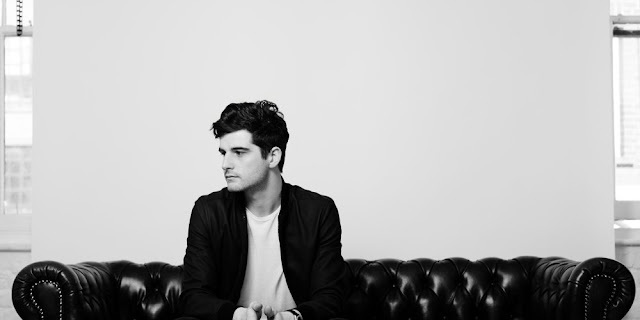 Within the space of a few years, Dimension has received unprecedented support for his underground anthems such as ‘Whip Slap’, ‘UK’, ‘Techno’, and 'Raver' as well as collaborative effort ‘Rush’ with Wilkinson, which landed Dimension his fourth Hottest Record with Annie Mac on Radio 1. The elusive producer has now embarked upon a new achievement in his career by mixing the next set of the prestigious Fabriclive Series. A definitive snapshot of drum & bass in 2018, FABRICLIVE 98’s 56-strong tracklist features 22 exclusives from Dimension, Skrillex, Deadmau5, Chase & Status, Sub Focus, Calyx & Teebee, The Prototypes, Culture Shock, 1991, Metrik, Benny L, Turno, Dossa & Locuzzed and Fred V & Grafix – many of whom created music especially for this album. Also included is Dimension’s ‘Whip Slap VIP’, which will be made available as part of the compilation on 25th May 2018. Sold out debut UK tour at the start of 2018, Dimension returns to the capital to launch FABRICLIVE 98 at fabric on May 11th 2018, with a Room One launch party that also features Friction, London Elektricity, Metrik, TC, Turno, 1991, Kove and many more.